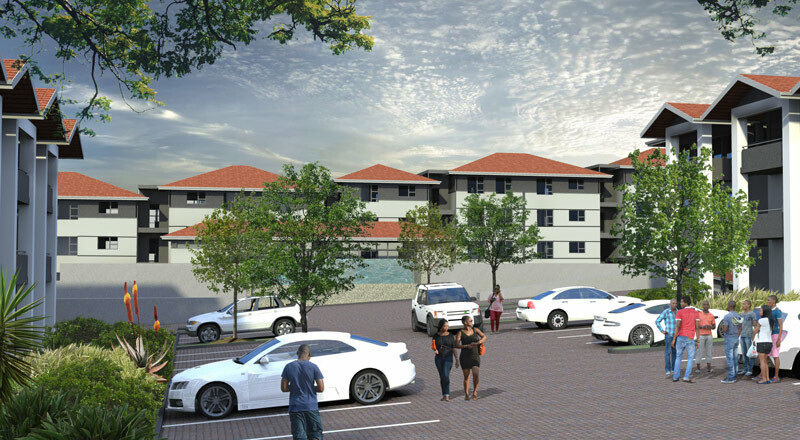 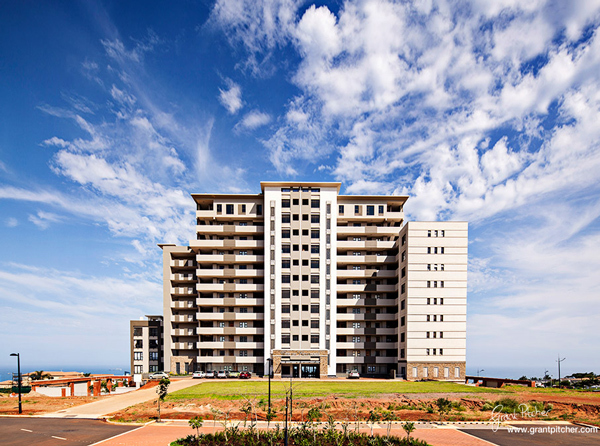 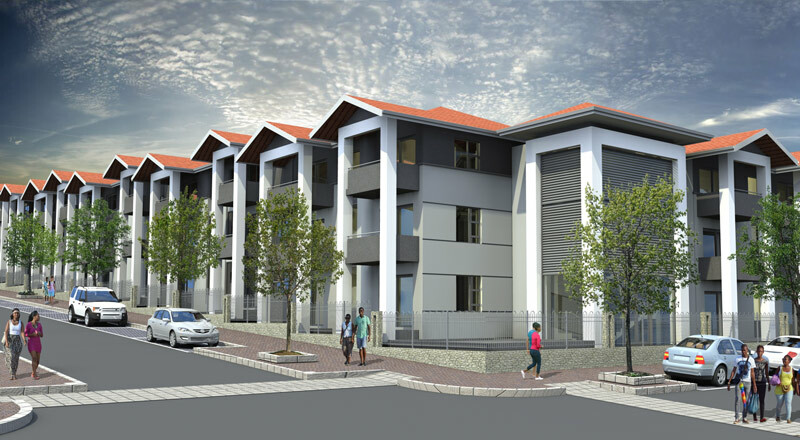 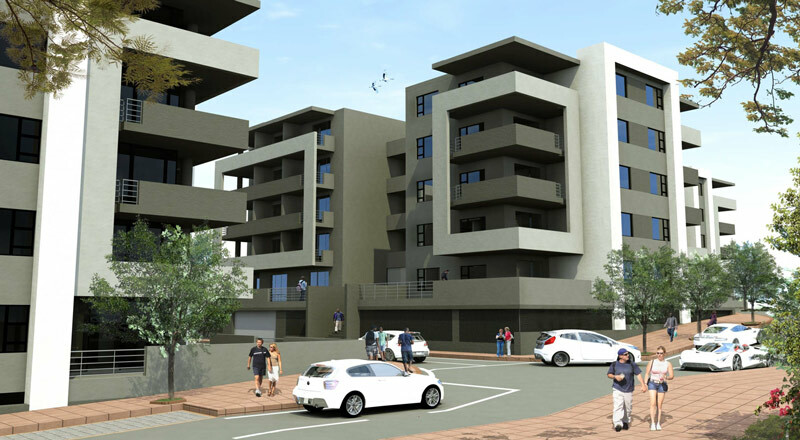 Trapezoid Investments - Savannah Park Umhlanga. 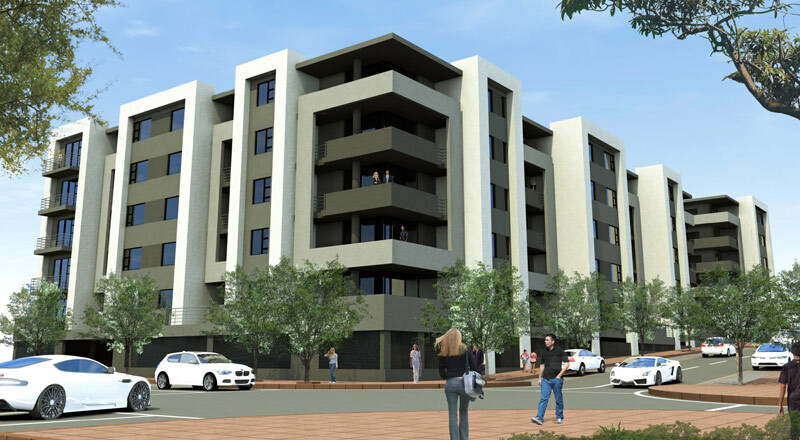 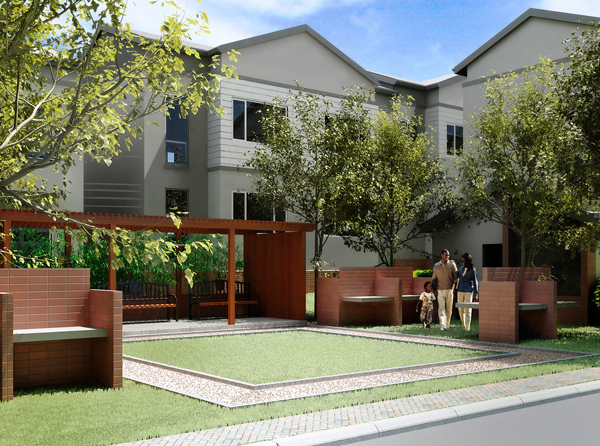 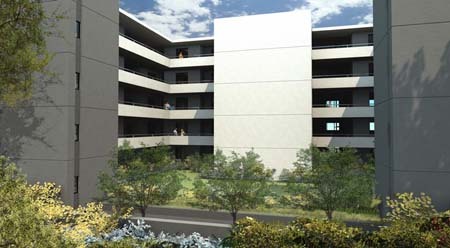 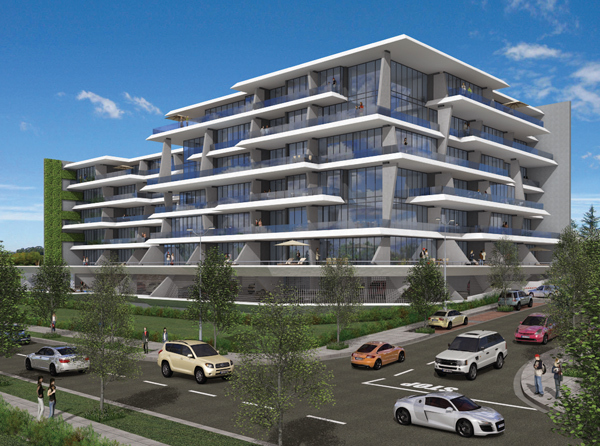 Savannah Park is an upcoming development in Umhlanga Ridge. We have provided artists impressions of this development. Further information will be posted here once available.